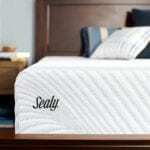 Sealy started in 1881, when Daniel Haynes made a cotton filled mattress for a neighbor in Sealy, Texas. Other neighbors and family members asked for mattresses, and this owner of a cotton gin became a mattress manufacturer. In 1889, Haynes received a patent for a machine to compress cotton to use in mattresses. He had other patents, too. In 1906, Haynes was 78 years old. He sold his business and patents to a Texas company. They named their company Sealy. By this time, innerspring mattresses with Bonnell coils were added to the line. Before the merger with Tempur-Pedic, Sealy had been using foam comfort layers on many of its mattresses. After the merger, they added all-foam mattresses to their product line. This included the Sealy Optimum collection, which featured gel in every layer. 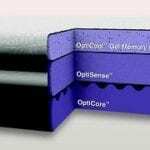 This was replaced in 2017 by the Sealy Conform line, although Optimum mattresses are still available through some retailers. 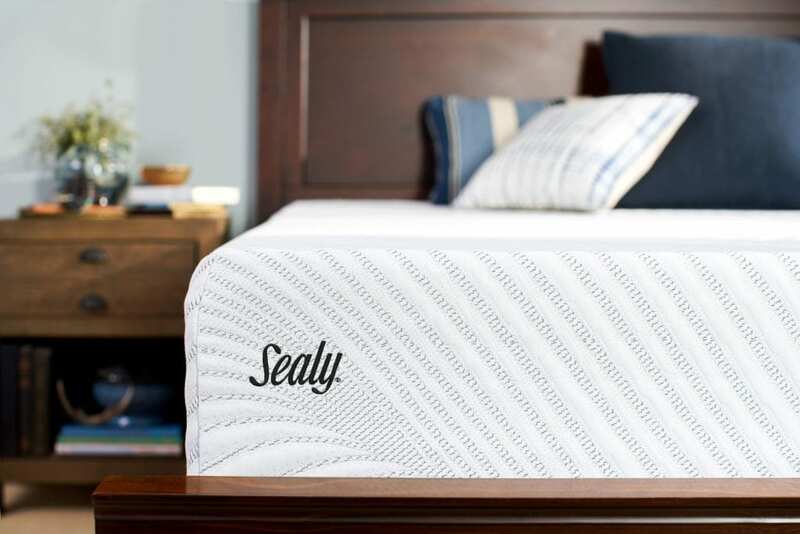 In 2015, Sealy entered the mattress-in-a-box market with the Cocoon by Sealy, as established manufacturers challenged the start-ups.